With a reputation for producing high quality products and offering absolute customer satisfaction every time, we have set the benchmark for premium service. 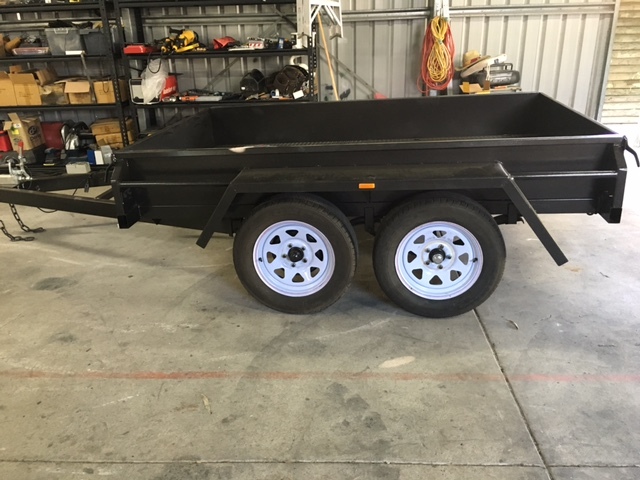 Trailers Down Under offers a range of galvanised single axle Box Trailers for sale on the Gold Coast, Brisbane and beyond. 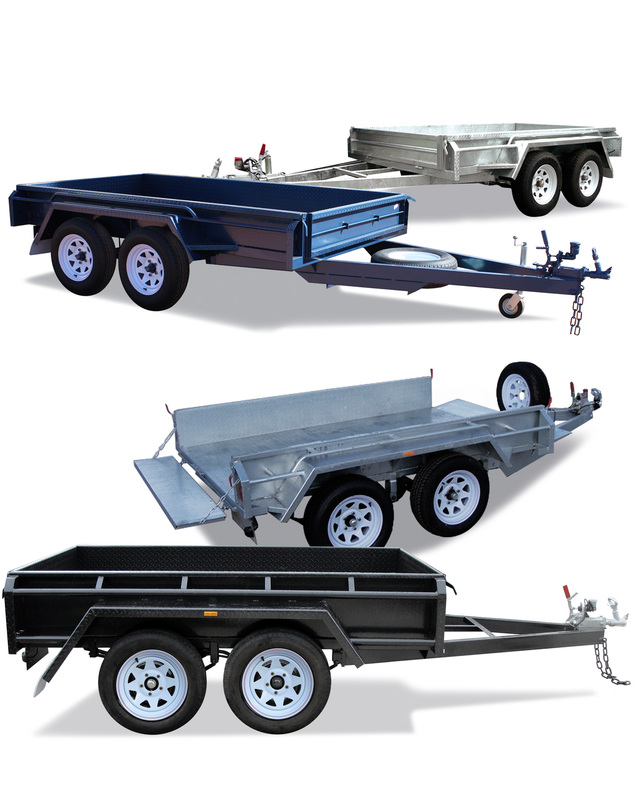 This particular style is one of the most practical styles of trailer around. Ideal for the home handyman, hobbyist or tradesman; it can be used for almost any task. Ideal for lugging all sorts of things such as firewood, furniture, white goods/ appliances, building materials, mulch, plants, soil, rubbish, and more. 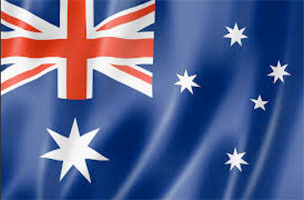 All the products at Trailers Down Under are engineered with versatility in mind so that you can customise your new trailer accordingly. This means you can acquire a personalised product that has been customised to your exact requirements and will perform exactly as needed. 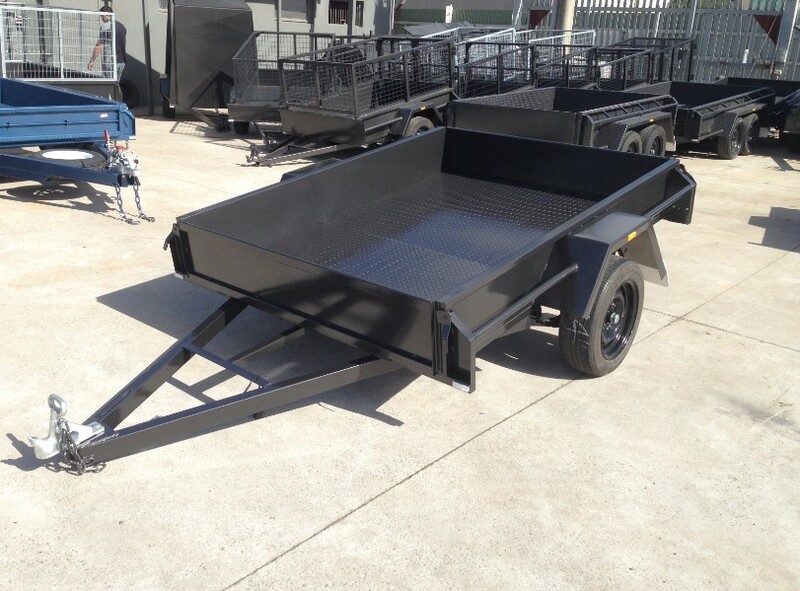 For your galvanised box trailer, you may want to add further functionality to this platform with a bolt on cage, a front tool box, slide under ramps, drop down ramp, spare wheel(s), compressor box and more. 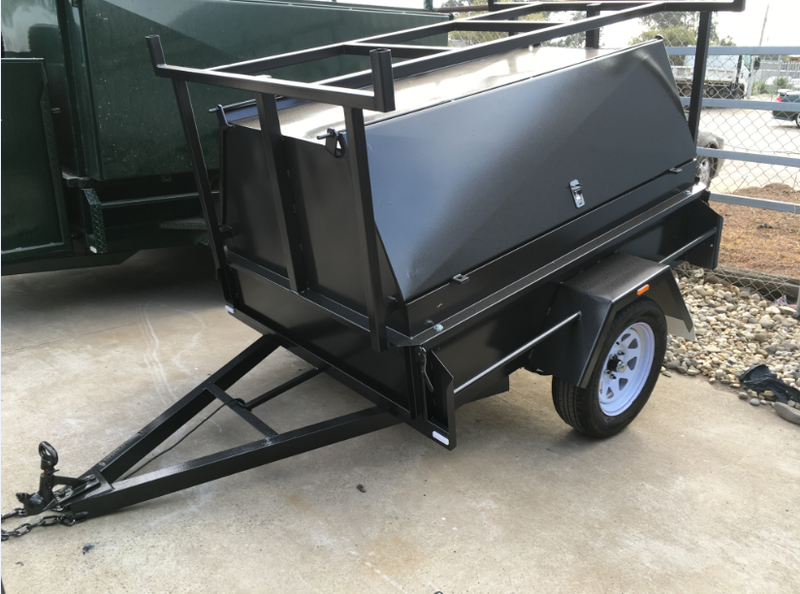 To learn more about our box or car carrier trailers, or any of our other products, call us on and one of our team members will gladly assist. We’re here to help!